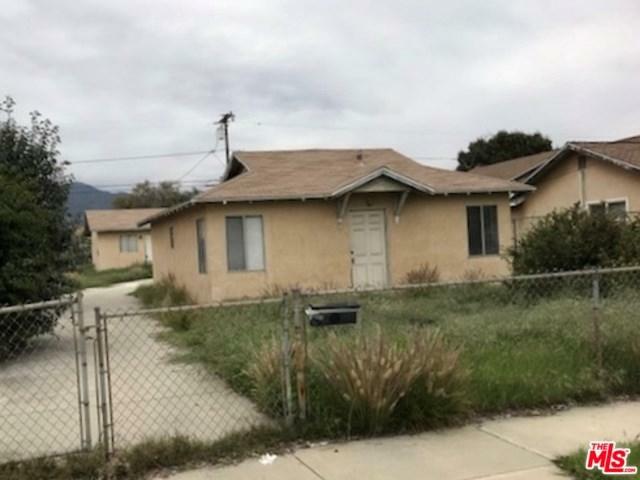 Probate Fixer upper in Azusa CA. Property has a lot of potential. Not far from various shops and in close proximity to 210 freeway.